Well what a day I had. 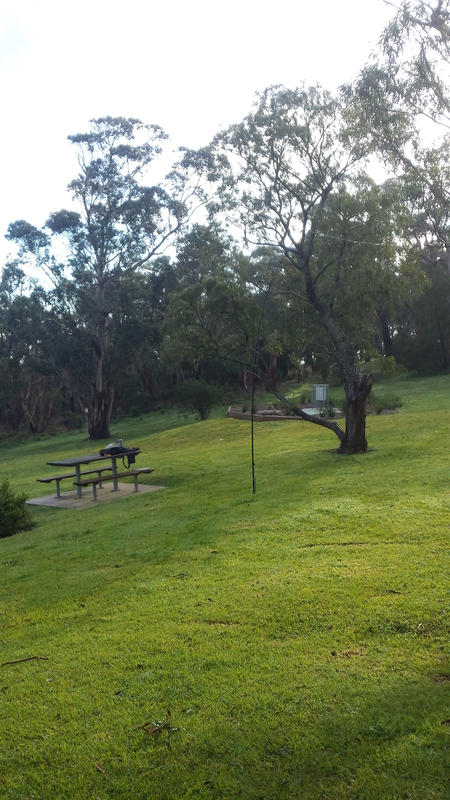 Got to Arthurs seat early and was set up by 8.30 am. I decided to test out a home brew Buddy pole and compare it to a light weight link dipole I will be taking to the UK next week. Here is the Buddy pole clone set up for 40 meters. I made a few contacts with it but found although the rx signal strength was similar to the link dipole my reports were usually quite a few S points below what I was giving. When I use the link dipole signal reports seem to be about the same both ways. So although it does work, it seems for 40 meters at least the link dipole works better and is a smaller and lighter package to carry around. 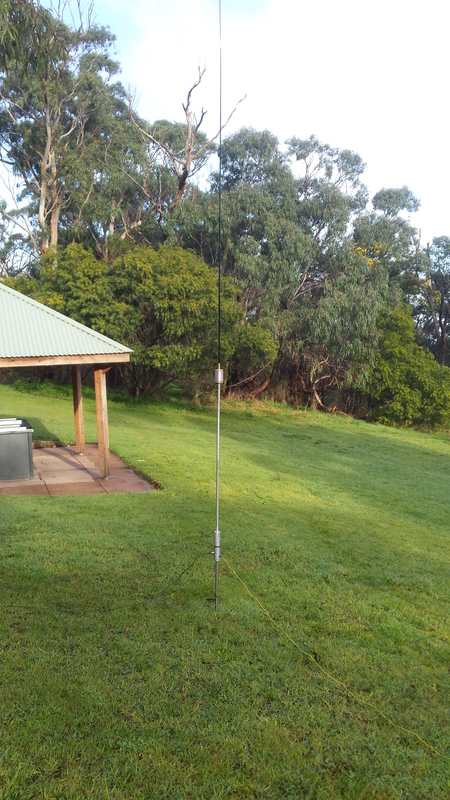 Here is the shack on Arthurs seat with the link dipole complete with ultra light 6.3m squid pole (note the bend in it) in the fore ground. The Buddy pole is on the other side of the table. I worked 63 stations of which 24 were summit to summit contacts.